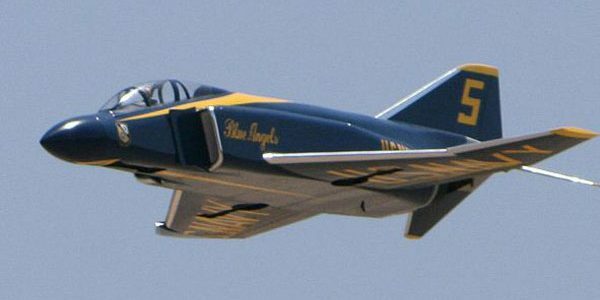 Recently, in the July 2018 issue of MAN, we featured a construction article for a sport-scale electric EDF powered Phantom II designed by Dan Savage. 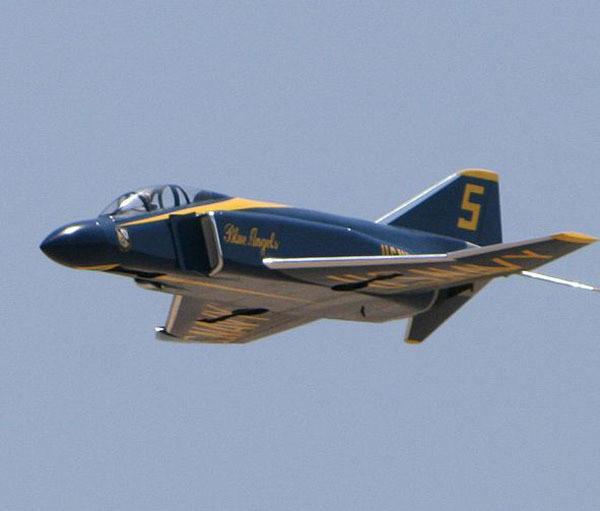 We just got the great news that molded parts for this all-wood DIY jet are now available. 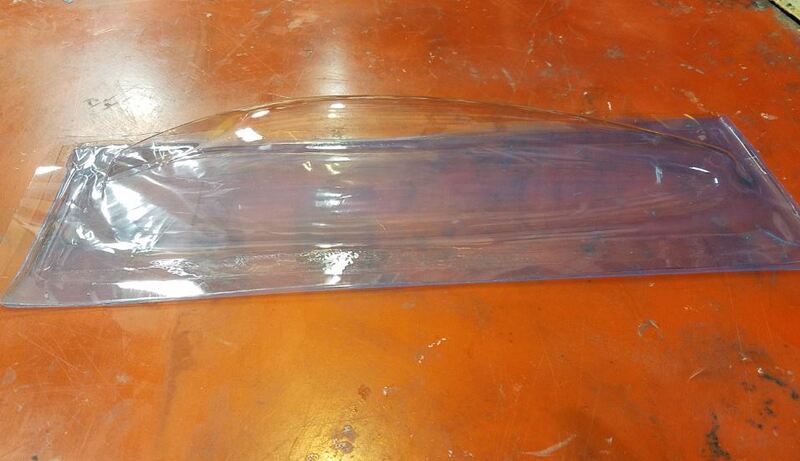 Rodger Hecht will be making the nose cone and tail cone, as well as the clear plastic canopy. The fiberglass parts will be primered in the molds, and he is using Dan’s original molds so you know the parts will kit. 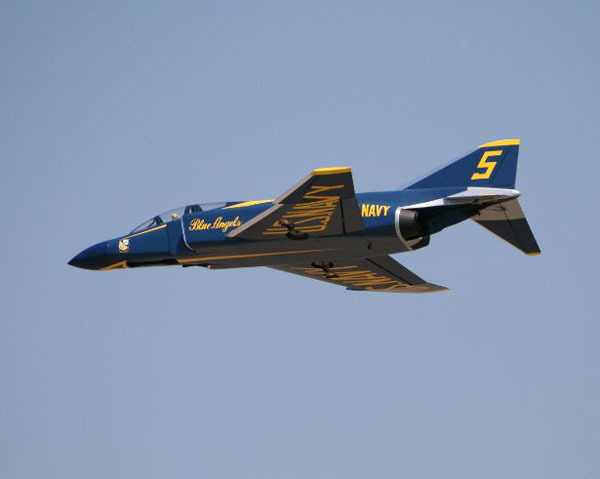 The F-4 uses a single fan with a single tailpipe hidden inside the twin engine nozzles. 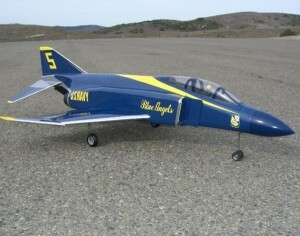 The model is designed for a 90mm fan and mini retractable landing gear. 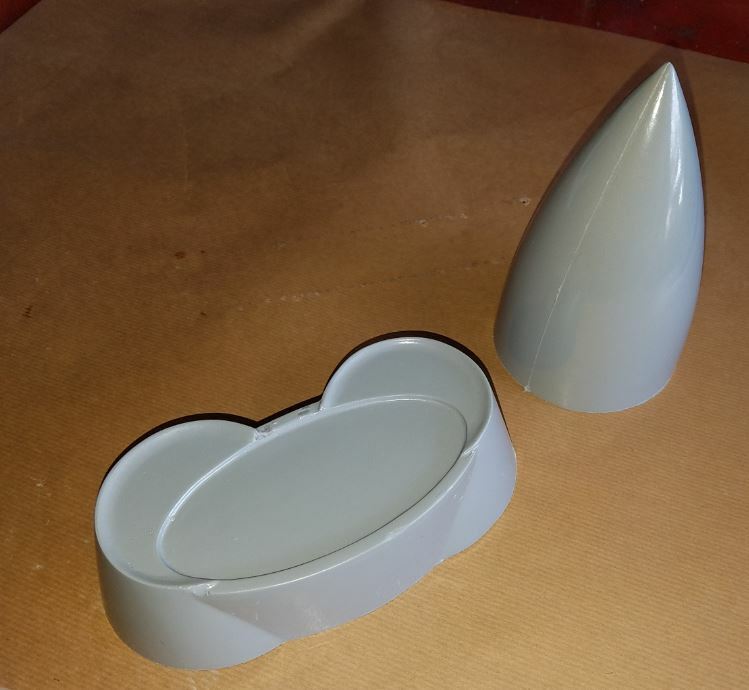 The nose cone and engine nozzles are molded fiberglass. You can also download full-color, photo-illustrated construction guides here. The model should be balanced upside-down on a balancing stand at the range shown on the plans. Set the control throws to low rates for the initial test flights. The model will require a take-off run of about 150-200 feet on level asphalt. Don’t horse it off the runway. Instead, as the model accelerates, apply gentle back pressure to the elevator and the nose should come up. As it continues to accelerate in this attitude, it will fly off the runway on its own. The F-4 is stable and responsive at all speeds and is capable of very slow flight. As you descend for landing, hold the model into a level flight attitude with the elevator and control the rate of descent with throttle. 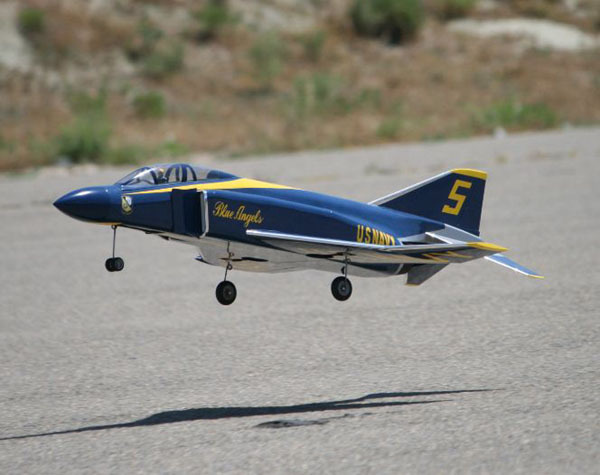 At about feet off the runway, reduce power to idle. Raise the nose to flare and touch down on the mains. Perform a thorough post-flight check to make sure that no problems have cropped up during the first flight. 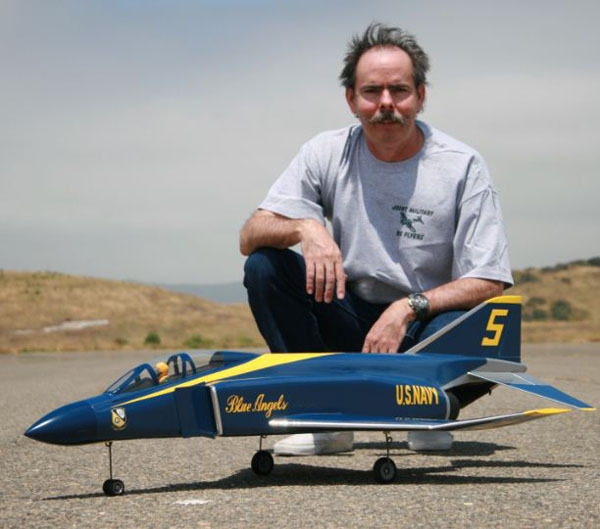 Take your time to get to know the model’s handling characteristics. It is a blast to fly and should present you with no surprises. A very attractive model and article. If my bench was not already so crowded I would seriously consider this one for next project!